One country that comes to mind when it comes to cherry blossoms and Spring time is Japan. It is a dream destination to most of us, and it definitely is in top of my list. 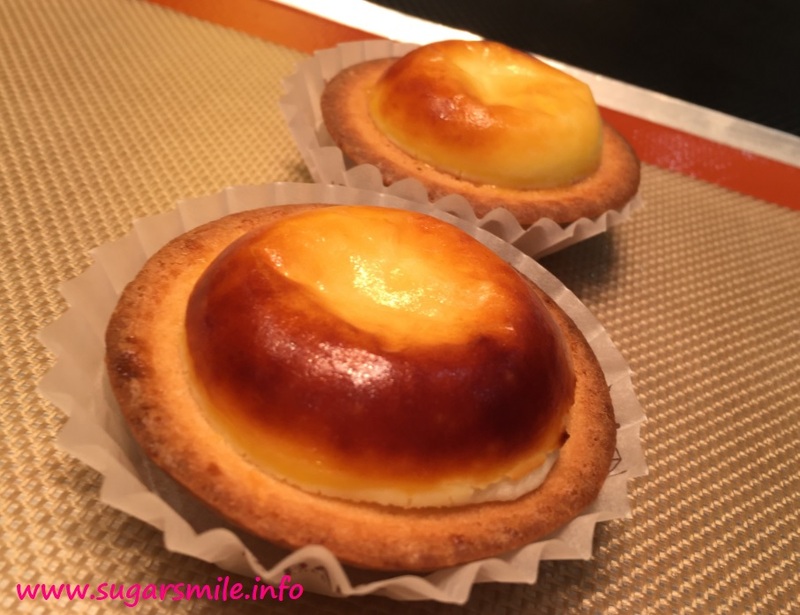 Aside from my favorite sushi, ramen and steak they are famous for their delightful cheese tarts - and Hokkaido's first choice, BAKE Cheese Tart. 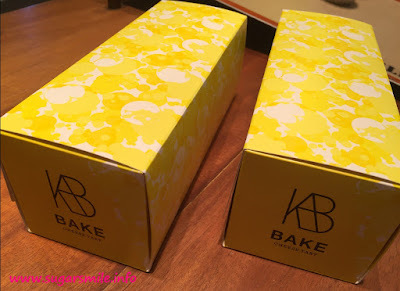 Lucky for us, BAKE Cheese Tart, finally comes to Manila, opening not just one but two doors in The Podium last December and at the Powerplant Mall Rockwell last January and a pop-up store at the Mall of Asia this March 16. BAKE Cheese Tart by the 30-year old Japanese bakery, Kinotoya, comes to Manila with a mind-blowing record for globally churning out 35 million cheese tarts per year. This local Hokkaido favorite known as The Best Cheese Tart Ever features an exquisite blend of four types of cheese—three from Hokkaido and one from France. It is then cupped in a double baked crust and baked until it turns a delicate golden brown. The result is a cheese tart that lends a sensational mouthfeel. Served freshly baked from the crust that has crunchy sides, the cheese gently stretches before melting in your mouth. The experience is of a well-balanced cream cheese with a crisp pastry that is just the right ratio to its filling. Satisfied customers the world over has declared its unrivaled quality. You can enjoy these sumptuous cheese tarts in four ways: freshly baked, chilled, frozen and warm. BAKE Cheese Tart Founder Shintaro Naganuma, whose family owns Kinotoya, has enforced time and again that passion has allowed them to focus on perfecting the recipe. “The cheese tarts are made of a complex layer of flavors that requires almost artistic detail. 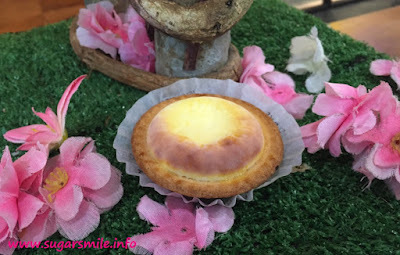 BAKE Cheese Tart was born 30 years ago in a Kinotoya confectionary in Hokkaido. From a rich portfolio of Western pastries and sweets, our founder applied a special single-minded approach to mono-producing the cheese tarts for BAKE. The result is a full-bodied but subtle cream cheese filling cupped in a double-baked crust. 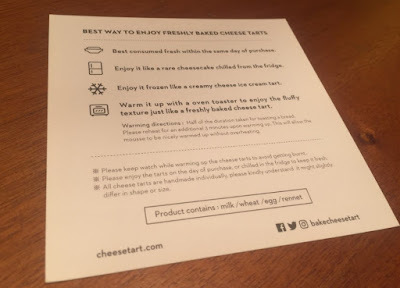 BAKE Cheese Tart can be enjoyed in four ways: freshly baked, warm, chilled, or frozen,” Tan shared. Treading down the unconventional path of producing a single product for a shop, BAKE cheese tart’s mono-product approach has been key to now making it stand as the Japanese innovation that sets the cheese tart craze into motion. Manila is the 9th country around the world to host BAKE cheese tarts. Its outlet at ION Orchard in Singapore reportedly has queuing for about three hours before a customer gets to purchase this savory delight. Within six months of launch in 2016, Singapore had opened a second branch. Similarly for the Philippines, there was a clear opportunity to introduce the original cheese tart, says Ching. “We’ve come to observe that Filipinos are adventurous and hungry for global flavors. 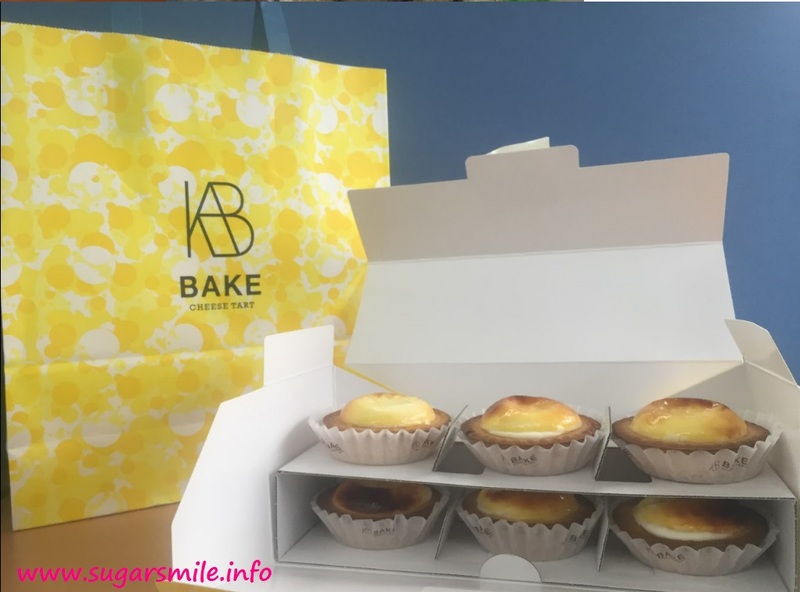 We believe that Filipinos will like our BAKE CHEESE TART and we want to share this gift with the Filipinos and the rest of the world. 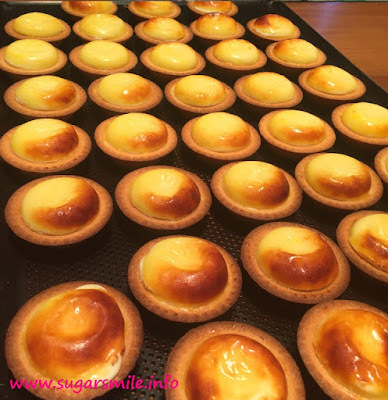 BAKE CHEESE TART uses the best ingredients from Hokkaido, and baked freshly in store. Therefore, whether you are having the cheese tart in Japan, Singapore, Korea or Manila, you can enjoy the same delicious and joyful experience because of its consistency,” Ching adds.